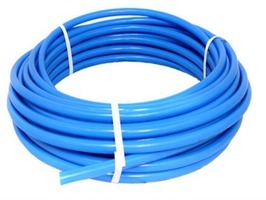 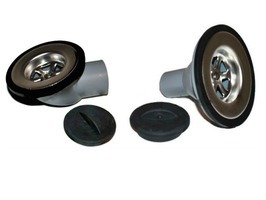 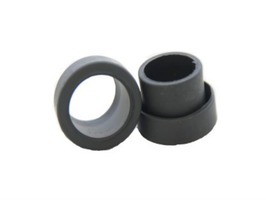 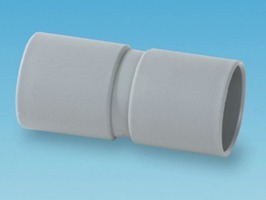 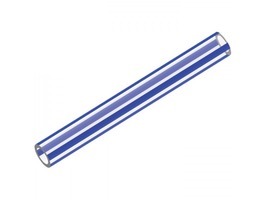 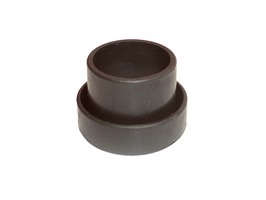 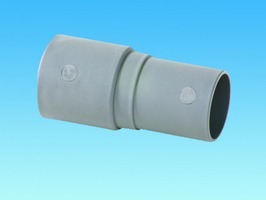 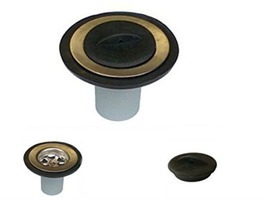 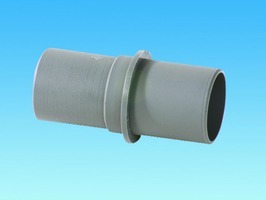 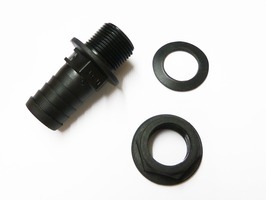 The 28mm Push Fit Straight Connector is used in piping systems to join two 28mm push fit rigid pipe together. 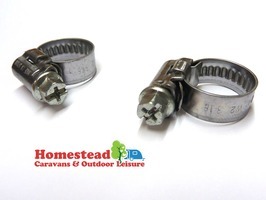 Pack of 2 Hose Clips Size 8-16mm MOO, suitable for caravan and motorhome flexible water and gas pipework etc.. Easy cross head adjustment. 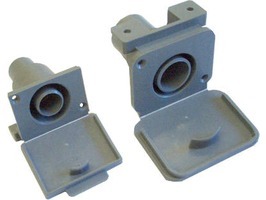 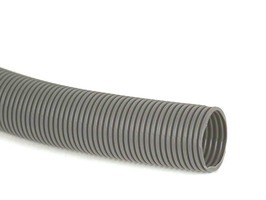 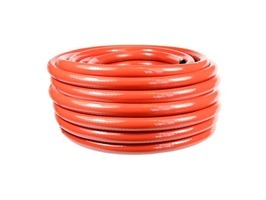 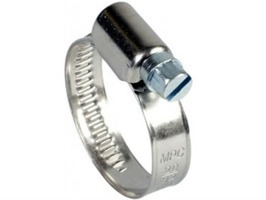 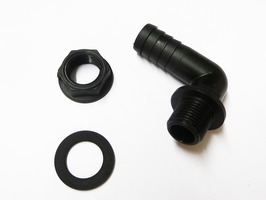 Jubilee/Hose Clamp 00 (12 - 20mm Pack 2 suitable for connecting 1/2" flexible water hose hose to 1/2 ridged tap connectors.